A good concealer is hard to come by, so when I find one that works well for covering up my dark circles, I stick with it. When it ain’t broke, and all that. This one from Too Faced is lovely to use – it’s really hydrating, has good coverage, blends well and it lasts nicely all day. I just love Too Faced! I believe they’re expanding the shade range as well, so that everyone will be able to enjoy this product. Would I repurchase? Yes, already have. The best long-lasting foundation around! I couldn’t even say how many bottles of this I’ve gone through – I’ve been using it since my first term at University, and can’t see myself stopping anytime soon. It’s not too thick, too cakey or mask-like, and the longevity is just out of this world. I’ve slept in this before (I know, kill me), and it looks the same in the morning as when you put it on. I like to use this mixed in a little bit with any foundation I’m using to make sure it lasts all day. I just can’t put on foundation without using a good illuminating primer, and this Becca offering is a particular favourite. Becca really nails it when it comes to products that add a lot of glow to the complexion. This golden champagne-hued illuminator makes the skin look glowier, it helps hydrate the complexion all day and it does a good job of blurring the skin of any imperfections. Would I repurchase? Yes, eventually. No matter how good a mascara is, there are just too many other options out there for me to stay loyal… I am very fickle, and always moving onto the next best thing. This one is good though; very black and adds a lot of volume. Would I repurchase? Not right now! The moment you know when your makeup is finished; a good setting spray makes sure your makeup stays in place. 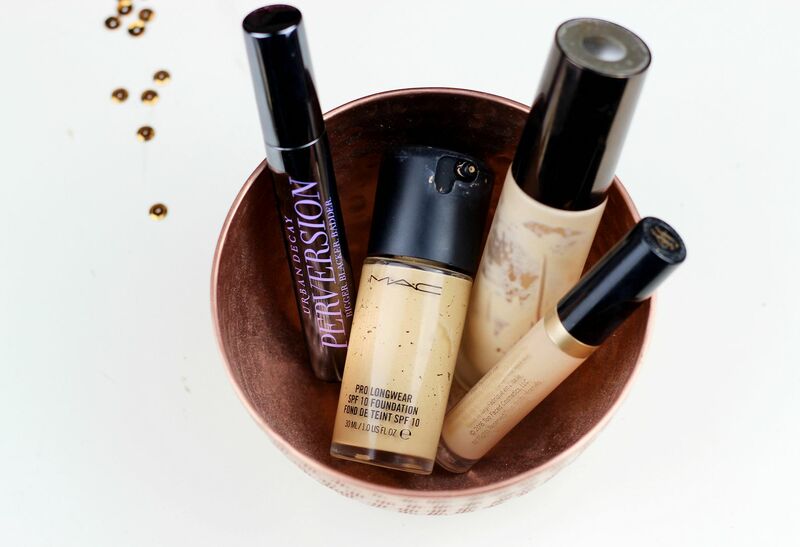 I think this Urban Decay one is the best known option available, and rightfully so – it does a really good job at pro-longing makeup wear and freshening everything up. Would I repurchase? No, I prefer the ‘chill’ version. One of the very best cleansers around! It smells like roses, goes on all oily but doesn’t leave skin feeling greasy and it leaves everything brighter. I like to use it in the morning, and this is my third tube so I am obviously rather fond of it. 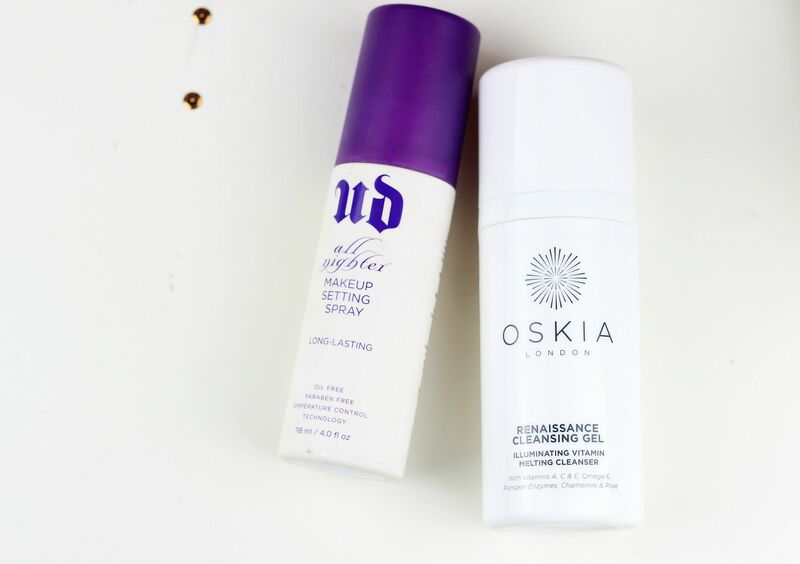 I need to try more Oskia because the cleansing gel is just so lovely, so let me know if you have any recommendations. Have you finished anything up recently?